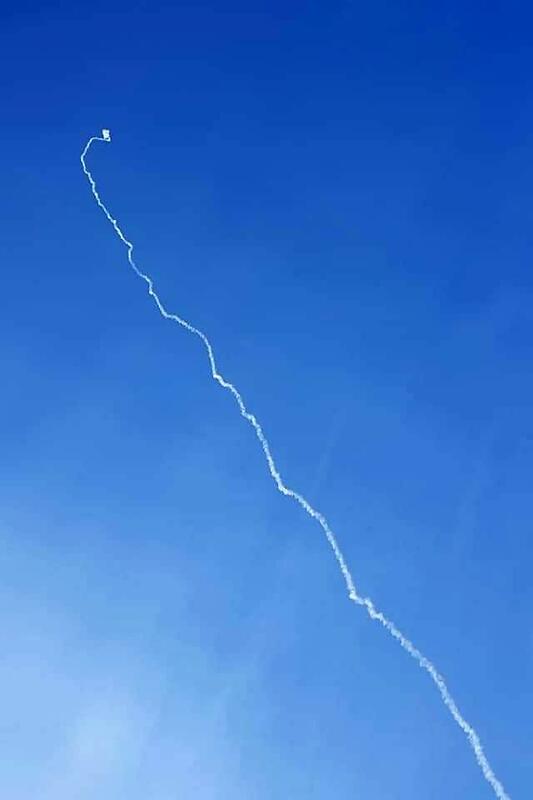 SEOUL -- Miscommunication among maintenance personnel was blamed for the accidental launch of a surface-to-air guided Cheongung missile that self-exploded in mid-air at an air force base east of Seoul. The missile was launched while it was under maintenance on Monday at the base in Chuncheon, about 60 kilometers (37 miles) east of Seoul. It self-exploded in mid-air, causing no casualties or property damage. In an on-site inspection, a team of civilian and military investigators found that the missile was fired accidentally due to the negligence of maintenance personnel when they checked the launch pad function without disconnecting the operational cable, according to air force authorities. Investigators concluded that the operation cable was not replaced with a test cable for maintenance, sending the launch signal from a laptop to the missile, which exploded 3.5 seconds after its launch thanks to an automatic explosion system. Cheongung (KM-SAM), also know as Cheolmae-2, is a South Korean medium-range surface-to-air missile system developed with Russian technology. It can intercept targets up to an altitude of 15 km. Policymakers have decided to deploy the first batch of seven Cheongung batteries by 2023. The Cheongung system which was compared to American Patriot systems. A complete battery consists of up to six transporter erector launchers (TELs), an X-band 3D radar, and a fire command vehicle.